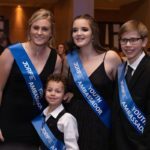 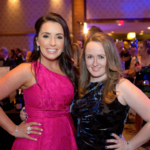 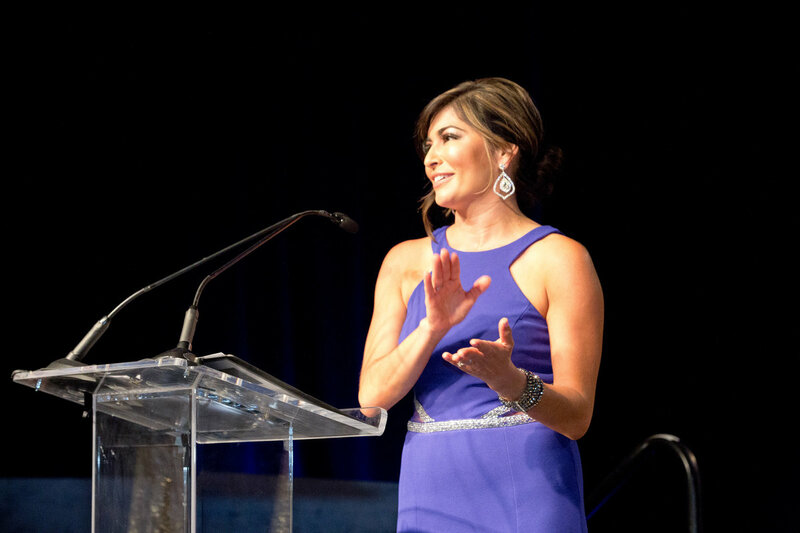 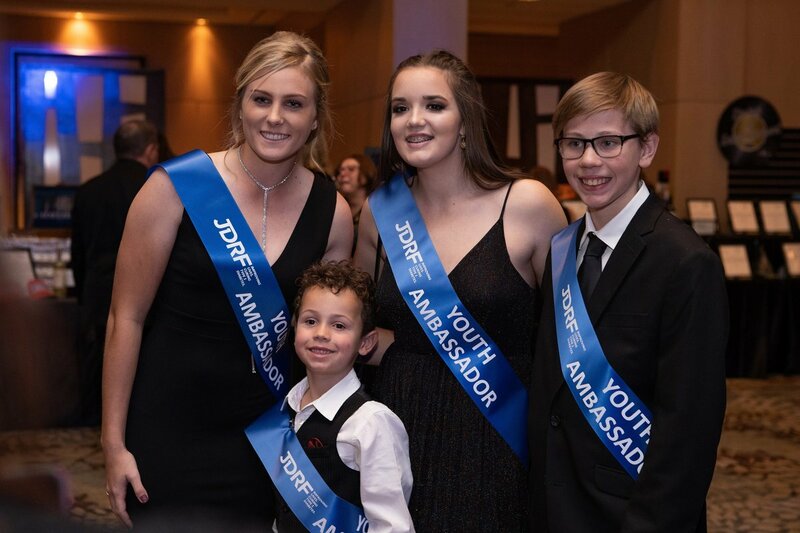 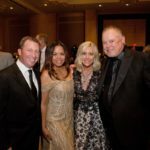 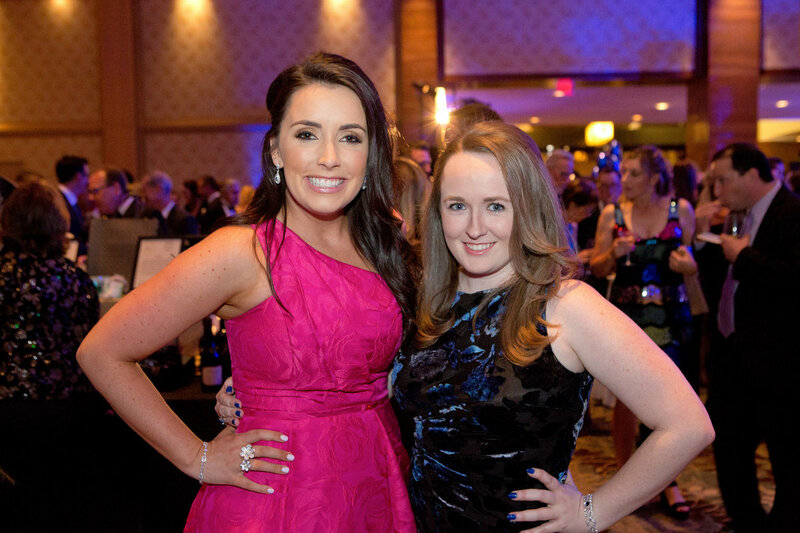 The JDRF Arizona Chapter held its 18th annual Promise Ball Gala and successfully raised more than $2 million to help fund a cure for type 1 diabetes (T1D). 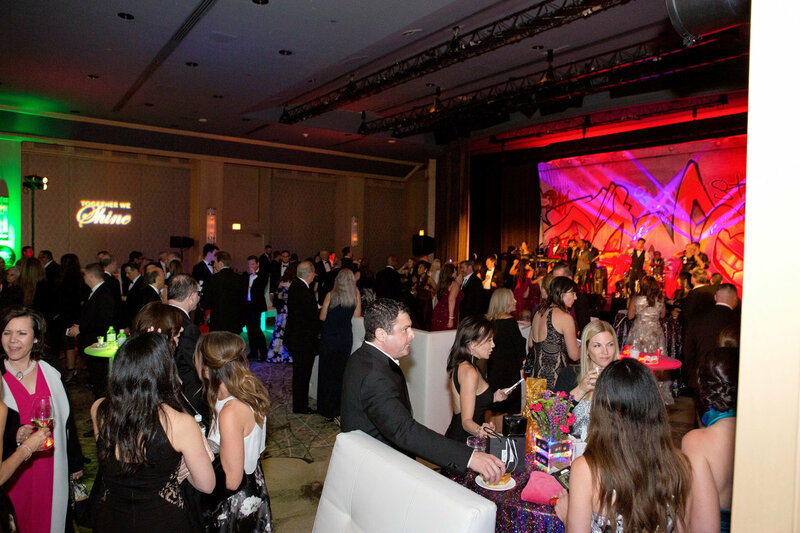 Nearly 700 society and industry leaders attended. 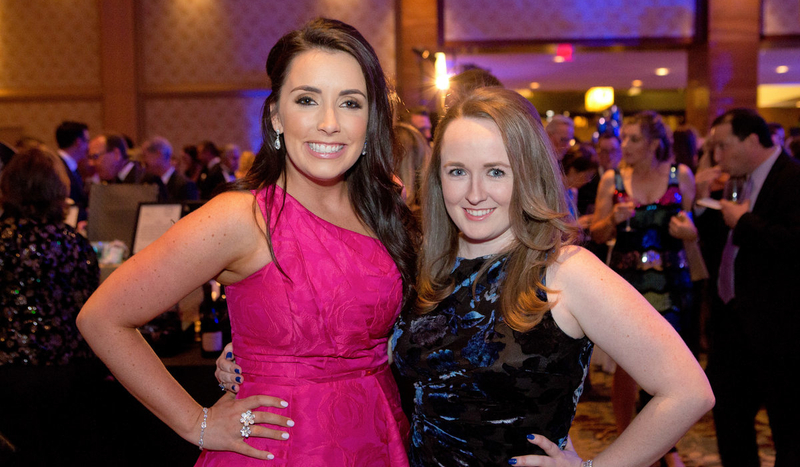 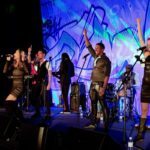 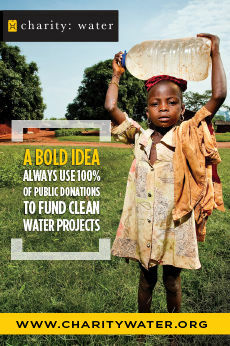 The fundraiser was themed “Together We Shine” and was held at The Phoenician. 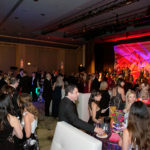 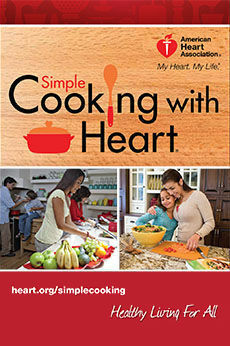 It included a cocktail reception, live and silent auctions, dinner, dancing and entertainment.